Are you looking to update or upgrade your home's windows or doors? The Plantation Room Company of Murfreesboro has over 20 years of home improvement experience and will help you get the best replacement windows and/or doors for your home. Whether you are looking to replace your windows or doors as part of your home remodeling project, or they are worn, broken, or leaking air, we will make sure that you get the perfect windows for your home. 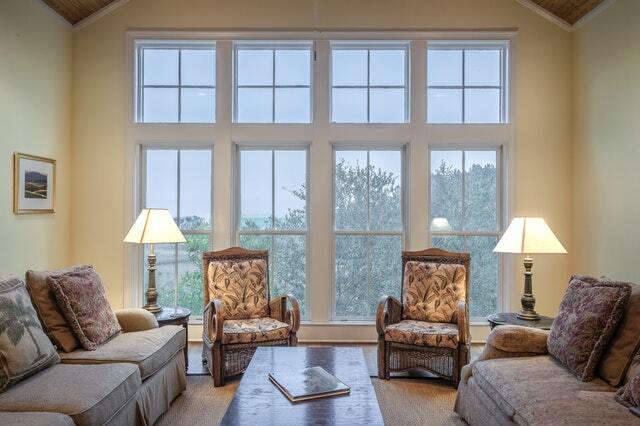 Today's windows and doors are highly energy efficient and can save you money on your heating and cooling costs. In addition, new windows and doors can improve your home's curb appeal, and increase the value of your home. Call today for a Free Quote on your replacement windows and doors.